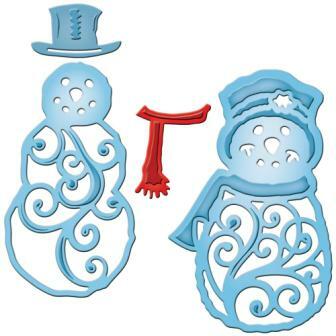 A wonderful set of beautifully designed snowman forms with intricate details. Add a hat and scarf and watch your snowman come to life! What a great pair to add to your holiday collection. 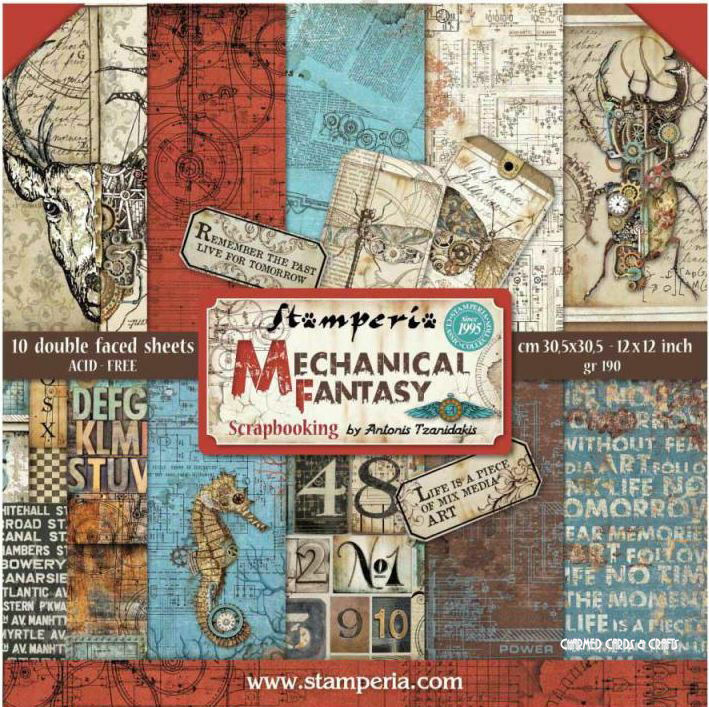 Spellbinder® Shapeabilities® cut, emboss and stencil with a single die template. 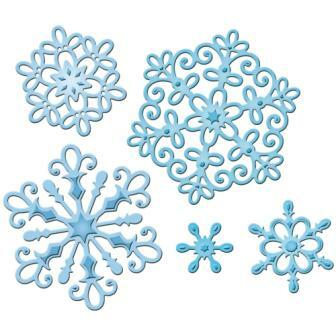 In this set, no two snowflakes are alike, just like Mother Nature intended! 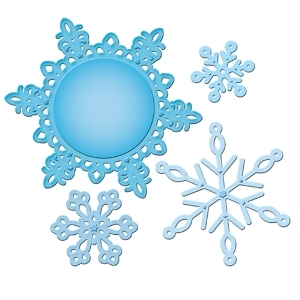 Mix-n-match thepieces to create your own unique combination or stack and layer with other snowflake sets in the Shapeabilities® Pendant sets or use as accents with our holiday M-Bossabilities folders. 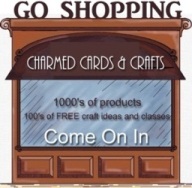 Spellbinder® Shapeabilities cut, emboss and stencil with a single die template. 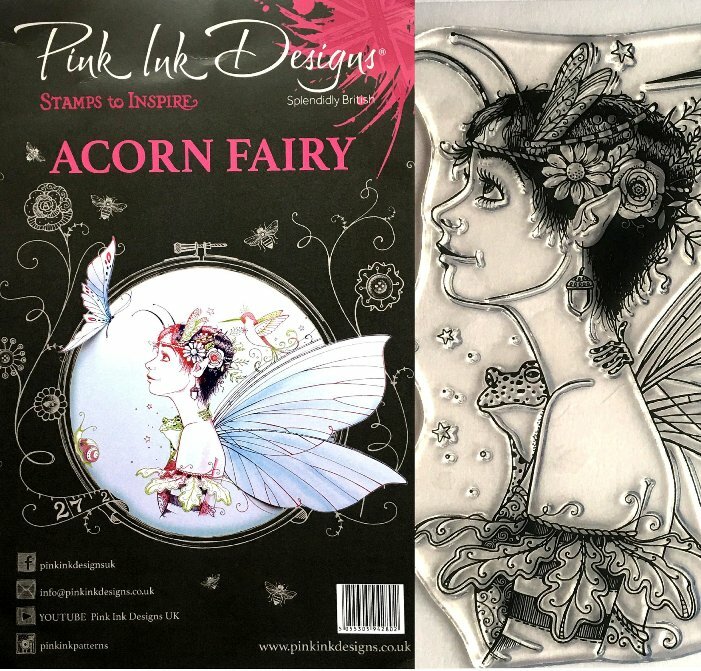 Expandable Pattern dies allow you to expand designs in all directions to create on a larger scale. 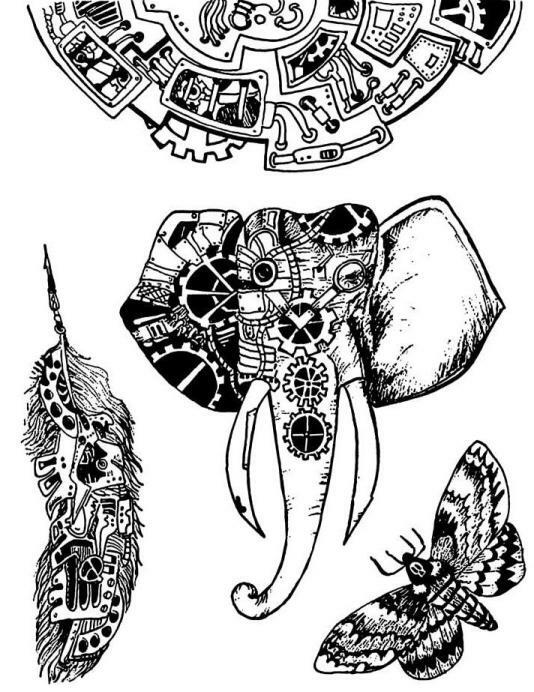 The detailed dies are wonderful additions to your creative needs. Shapeabilities dies cut, emboss and stencil with a single die template. 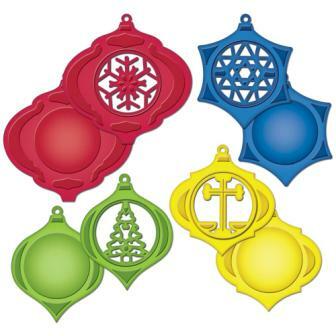 This set of four ornament shapes have an insert in each ornament that can be mixed and matched to each other within the set. 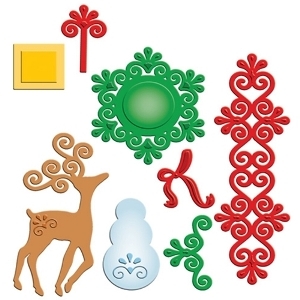 By using the entire set, you can create many different ornament designs. 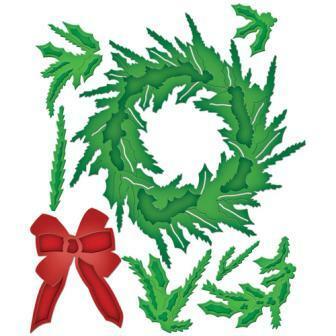 So clever and a great addition to your Christmas die collection! Flowers: 1: 1¼ inch 2: 1 5/8 inch 3: 2¼ inch 4: 2¾ inch. With delicately woven patterns inspired by the beautiful trim work of the Victorian era, Vintage Lace Motifs is a set of five coordinating elements. 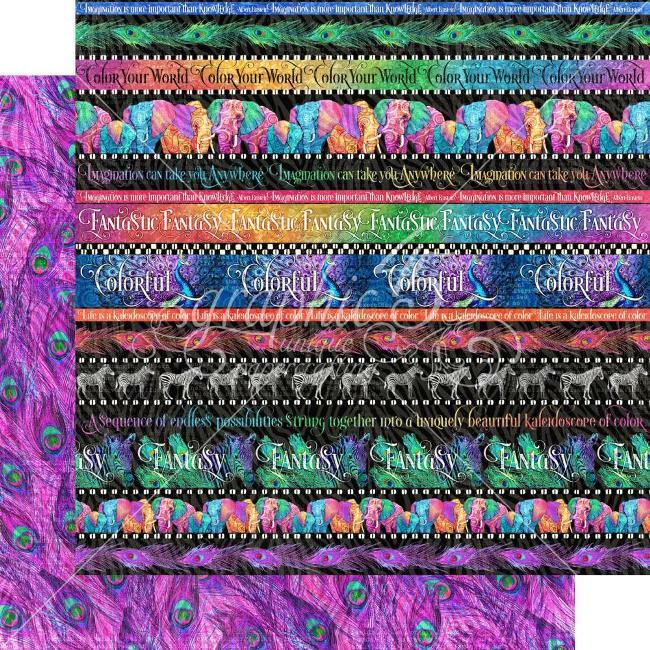 Rectangle SM: 25/8 x 7/8"
Rectangle LG: 21/8 x 1¾"
Inspired by the romance and mystery of Italy, Venetian Accents is a set of five dies. 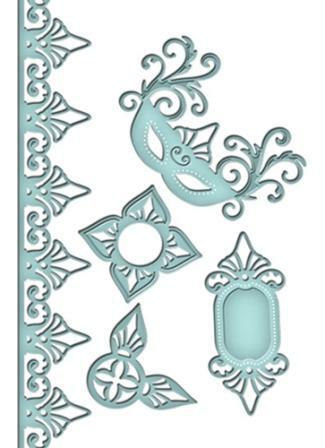 Each die brings intricate design that includes the wonderfully ornate carnivale mask  elegant additions to any project. 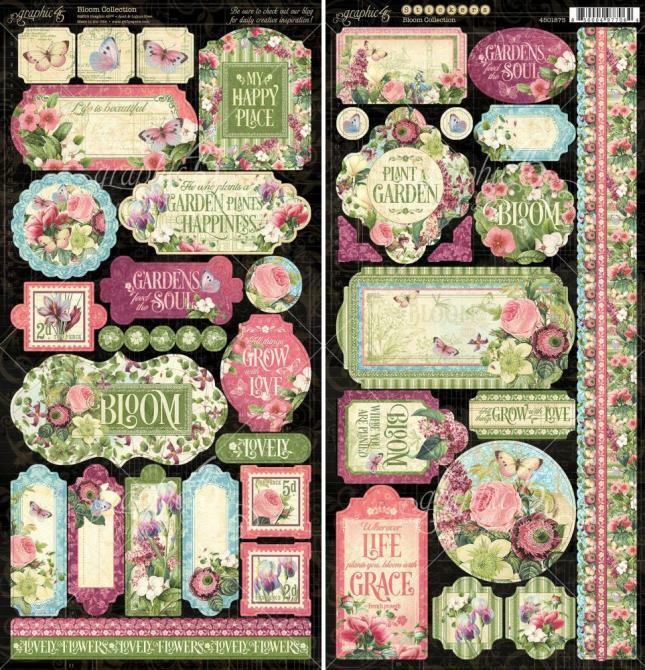 This set mixes and layers with any of these five dies together or use with coordinating S5-119 Venetian Motifs, to capture the sophistication and allure of Italy. 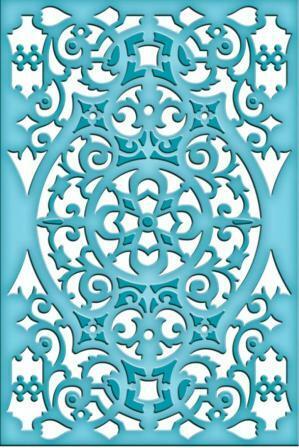 Spellbinders Shapeabilities® dies cut, emboss and stencil with a single die template. 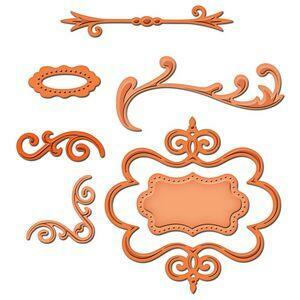 Inspired by the romance and mystery of Italy, Venetian Motifs is a six piece set. 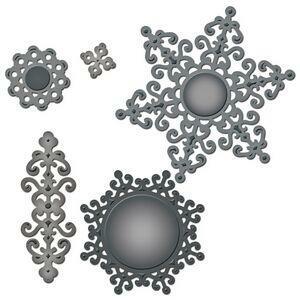 Each with its own intricate design, these dies lend themselves to any project. This set mixes and stacks with each other as well as with S5-118 Venetian Accents, to create and capture the sophistication and allure of Italy. 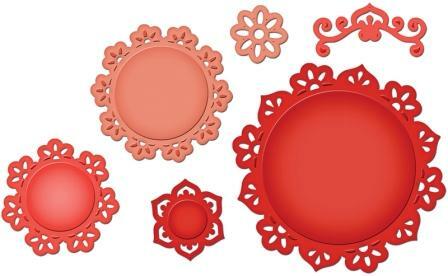 Simplicity of design is reflected in this set and the coordinating S5-124 Asian Motifs set. 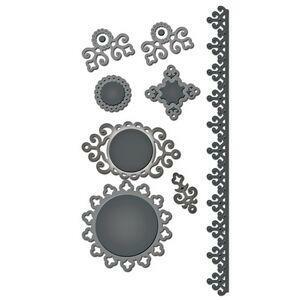 The rows of circular design is a prominent feature of this six piece set. Each can be used alone or layered to create a wonderful accent  whether your project is Asian themed or not. The design really is very versatile! Simplicity of design is reflected in this set and its coordinating S5-123 Asian Accents set. 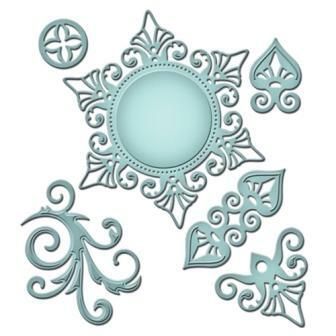 The rows of circular design are prominent features in this five piece set. Each can be used alone or layered to create a wonderful accent  whether your project is Asian themed or not. Youll love the versatility of this design! 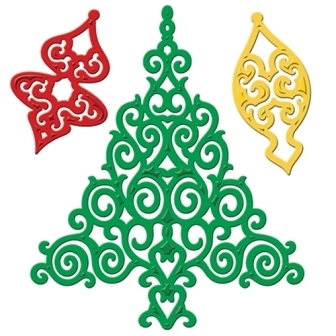 any holiday inspired decoration from cards, gift tags, or a festive new holiday decorative ornament for the tree. 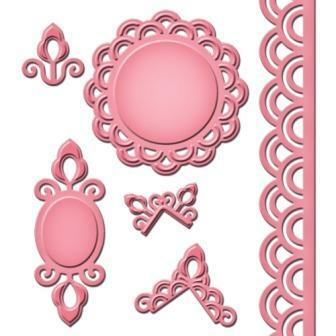 Spellbinders Shapeabilities cut, emboss and stencil with a single die template. 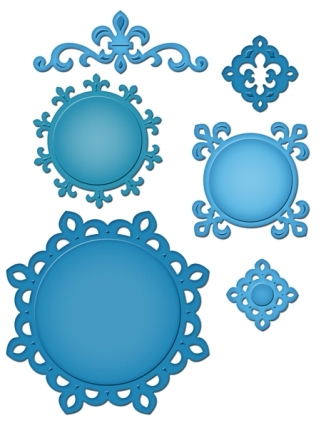 Create a whimsical winter themed landscape with this seven piece die set. The swirly antlers of the embossed deer and the elegant embossing on the snowman are just a couple of accents you can use to design your very own winter wonderland. 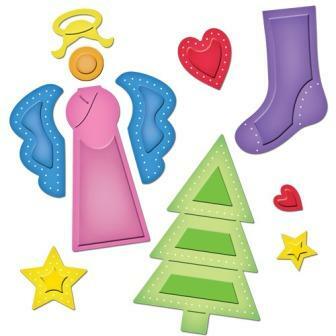 Use this set with foil and glitter for that extra sparkle in your holiday projects! pieces to stack, layer and embellish. Use glitter paper or shimmery paper to bring an extra sparkle to your winter projects. 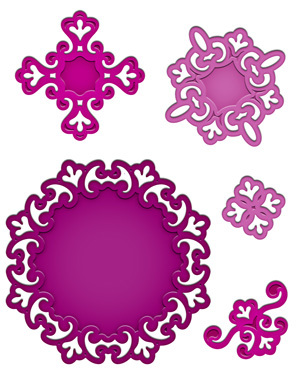 Parisian Motifs is a set of six coordinating die templates with swirling edges and romantic charm. 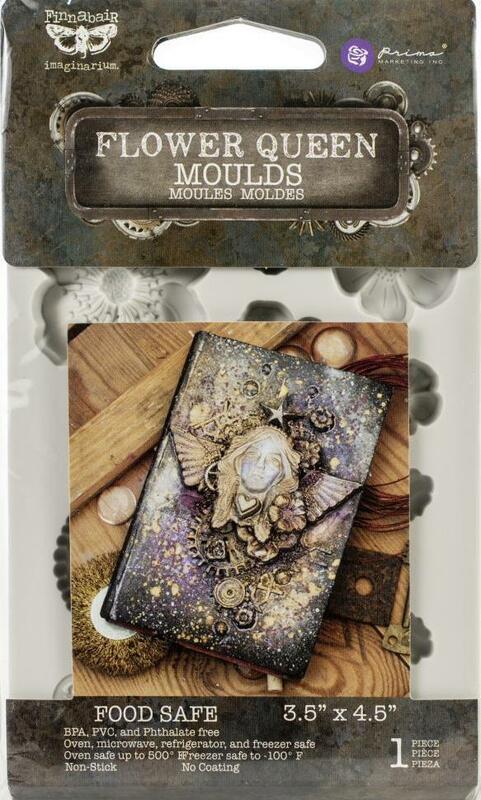 Parisian inspired die templates mix and stack with each other and the S5-034 Parisian Accents. 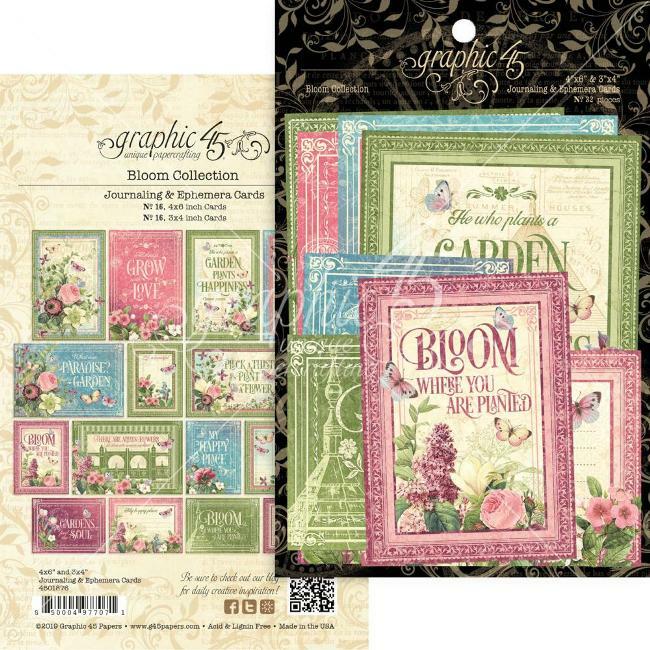 Layer for elegant dimension or use individually on cards, scrapbook pages and mixed media art. 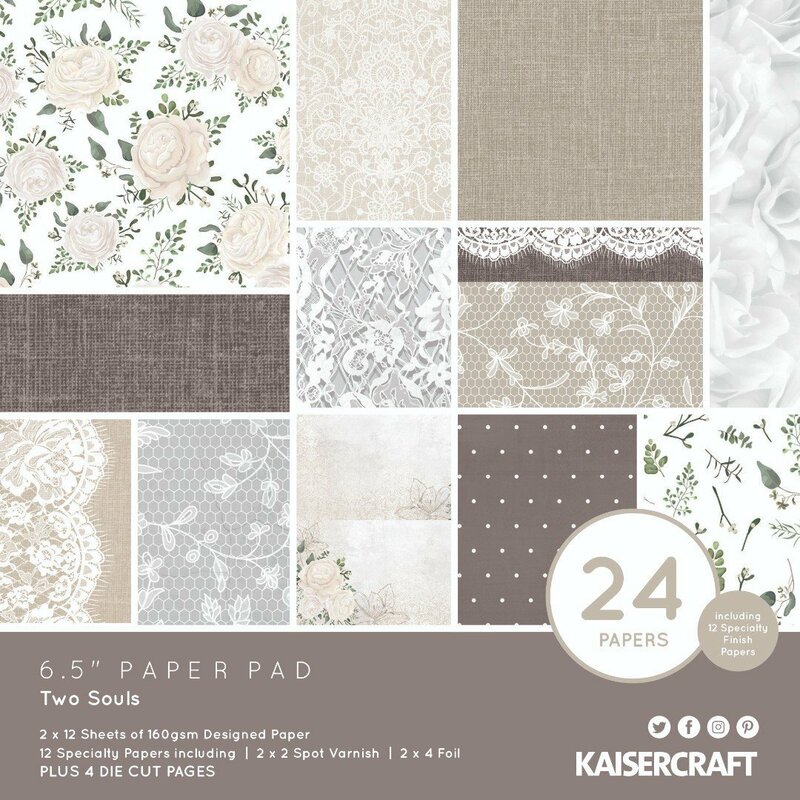 2: 1 1/4 x 1 1/4"
6: 1 3/4 x 3 1/8"
Floral Doily Accents is a set of seven coordinating elements with blooms of happiness. Floral inspired edges mix and stack with each other and the S5-041 Floral Doily Motifs. 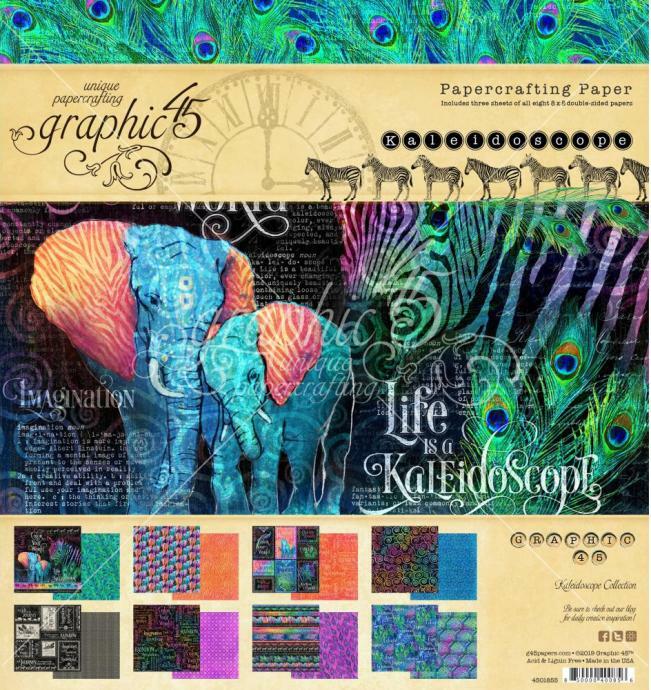 Layer for elegant dimension or use individually on cards, scrapbook pages and mixed media art. 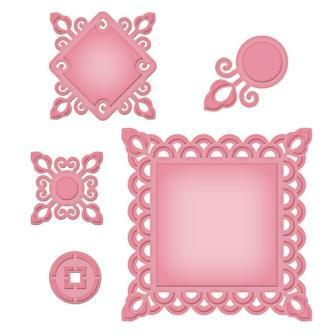 3: 1 5/8 x 1 1/4"
5: 3 x 1 1/2"
Floral Doily Motif is a set of six coordinating elements with blooms of happiness. Floral inspired edges mix and stack with each other and the S5-040 Floral Doily Accents. 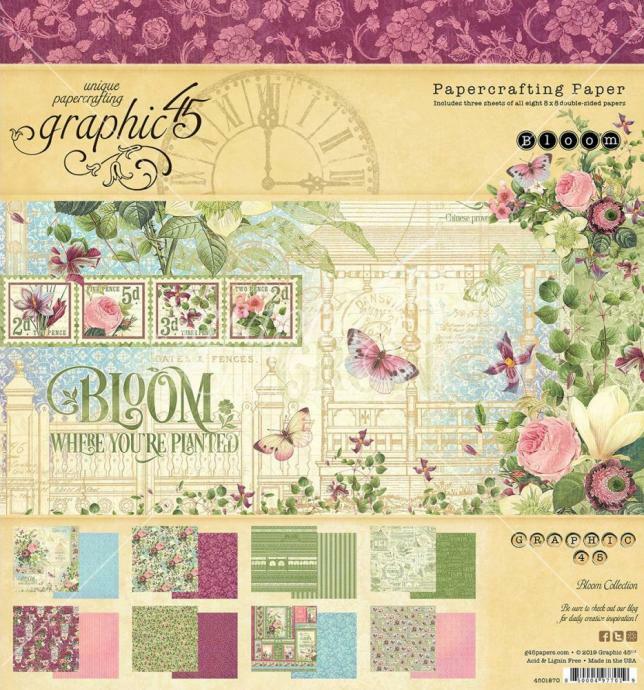 Layer for elegant dimension or use individually on cards, scrapbook pages and mixed media art. Spellbinders Shapeabilities cut, emboss and stencil with a single die template. 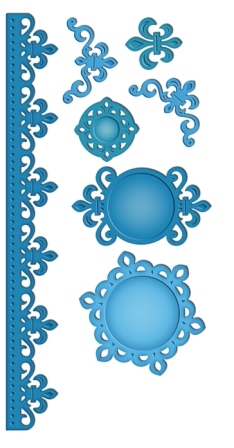 3: 1 1/4 x 2 1/8"
Unmatched in sophistication and detail, the Fleur de Lis Accents is a set of seven coordinating elements with ornamental and old world charm. 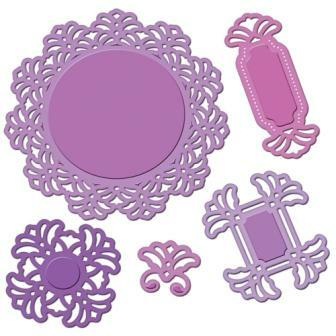 Fleur de Lis themed edges mix and stack with each other and the S5-043 Fleur de Lis Doily Motifs. 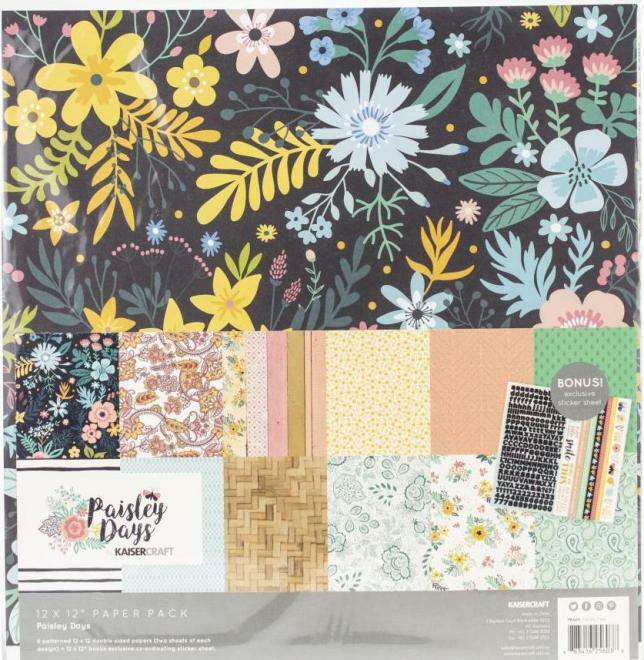 Layer for elegant dimension, or use individually on cards, scrapbook pages and mixed media art. 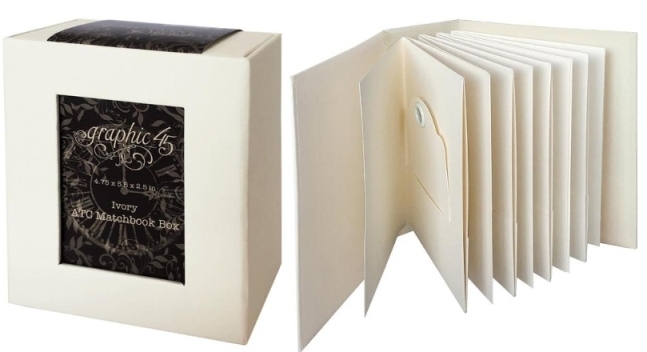 Spellbinders Shapeabilities® cut, emboss and stencil with a single die template. Unmatched in sophistication and detail, Fleur de Lis Motifs is a set of six coordinating elements with ornamental and old world charm. 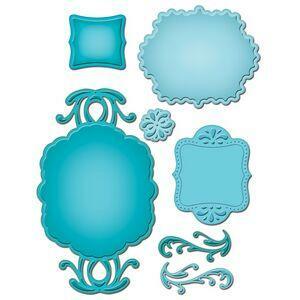 Fleur de Lis themed edges mix and stack with each other and the S5-042 Fleur de Lis Doily Accents. 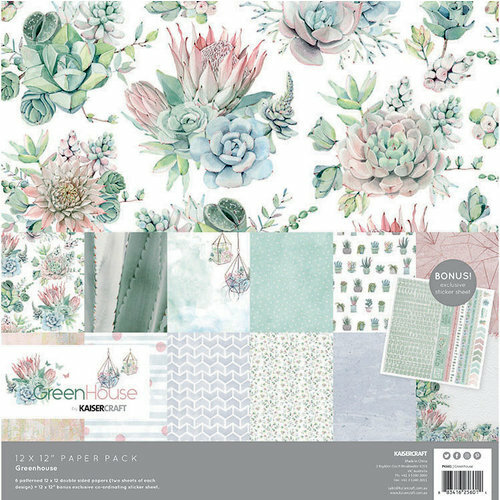 Layer for elegant dimension, or use individually on cards, scrapbook pages and mixed media art. 3: 1¼ x 3 3/8"
8: ¾ x 9 inch. 4: 3 5: 4 1/8 inch. 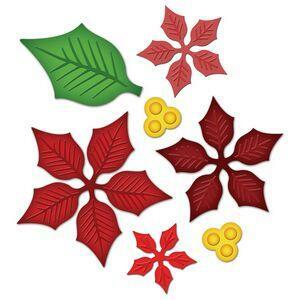 Flourishes (2): 7/8 x 2 1/8 inch Flower: 1 inch Tags: 1: 1 5/8 x 1 5/8 inch 2: 2 7/8 x 2¼ inch 3: 3½ x 3 inch 4: 6 x 3½ inch. 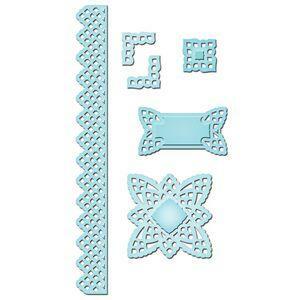 Approximate Die Template Sizes: Accents: 1: 2 x 5/8 inch 2: 2 x 1¼ inch 3: 3 7/8 x ½ inch 4: 3 7/8 x 1¾ inch Tags: 1: 1¾ x 1 5/8 inch 2: 1 3/8 x 2½ inch 3: 4 x 3 7/8 inch. 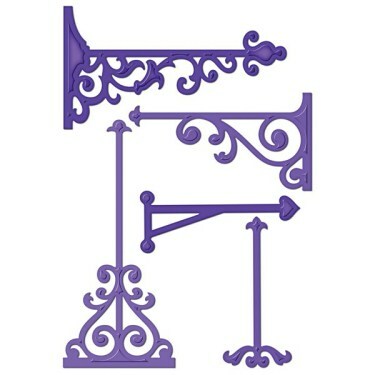 Five different sized posts from simple straight lines to ornate, wrought iron inspired, bearing hearts, fleurons and swirls. Perfect for elegant presentation of banners, pennants, labels and more! Attach horizontally to hang your insignia, or use vertically like a flagpole to display a design. Combine with standard sized Labels, Banner Basics and Nestabilities® shapes. Select a Shapeabilities® for your sign. 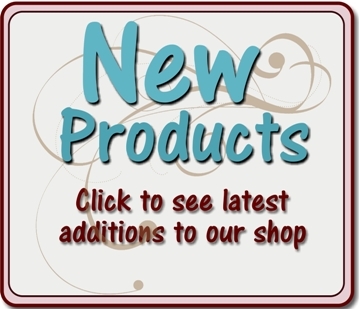 Endless options for decorative display!